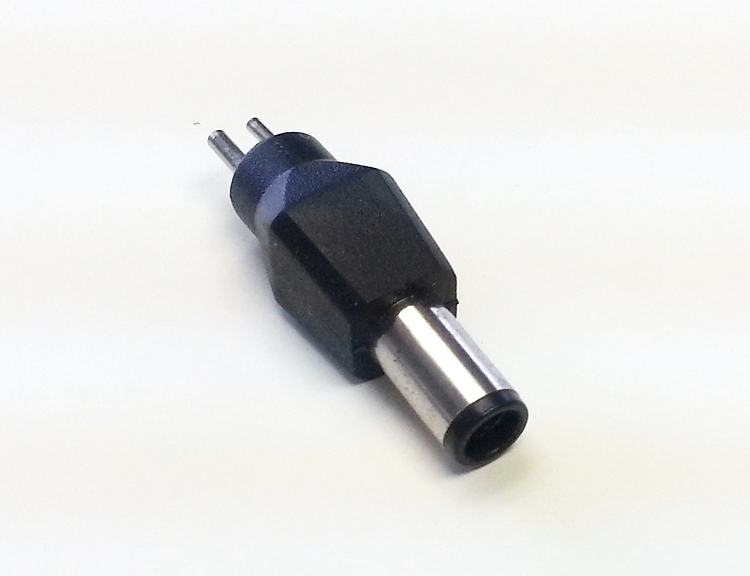 Barrel Connector Tip for Owell Universal DC Cable. This tip fits the larger connectors on the PR System One 60-Series CPAP Machines. Q: will this fit the Dreamstation DSX500T11? A: It will physically fit into the DC socket on the machine, but it will not work because Philips Respironics uses a chip in the DreamStation DC cables that must be recognized by the machine. Therefore, you will have to use their cable to connect your DreamStation to DC power - PN 1120746.